today features an excellent contemporary Living Room Interior Design By Aquila Interio.Modern Homes faces a problem of limited space criteria. To bring all that is required into a single room we require some help. Contemporary Living Room Interior Design By Aquila Interio shows the maximum utility of the minimum space. 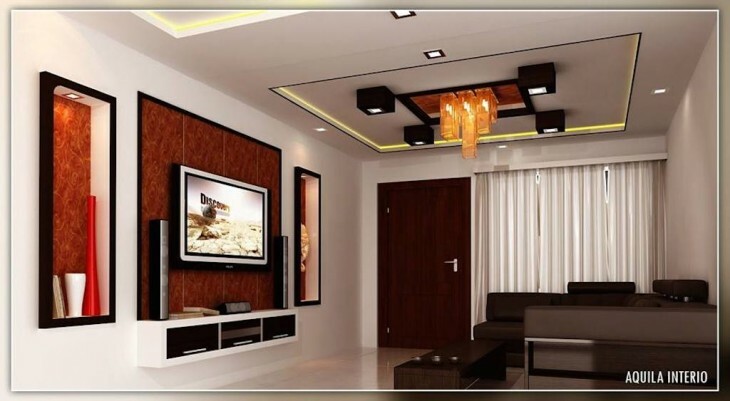 If you like this House design idea theme - "Contemporary Living Room Interior Design By Aquila Interior" , do take few seconds to share with your friends and relatives . Let them know what you like.